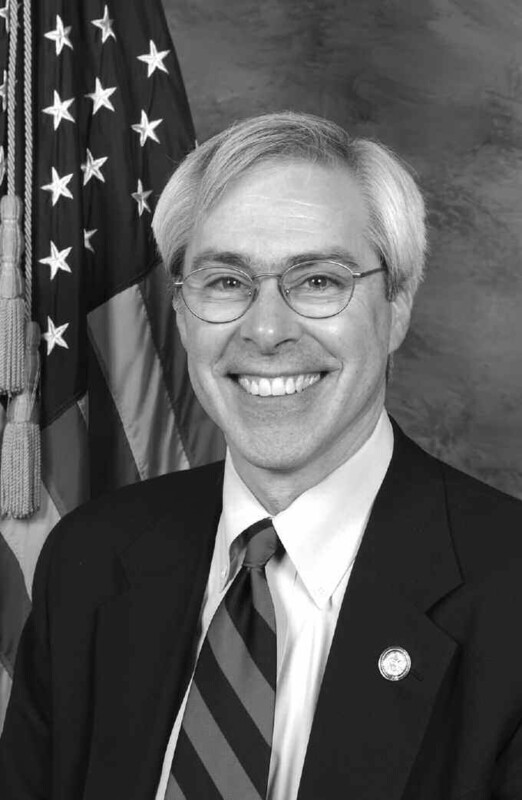 Congressman John Barrow (GA-12) announced that the Georgia Housing Authority will receive $76 million in funding from the American Recovery and Reinvestment Act (Recovery Act) to increase the development of affordable housing units. These funds will support the construction, acquisition, and rehabilitation of housing for low-income families and individuals throughout the state. It will also create and preserve construction and non-construction jobs. The Recovery Act was passed by Congress with Congressman Barrow’s support and signed into law by President Obama earlier this year. The labor and housing crises in this country are deeply inter-connected. Since their peak level at the beginning of 2006, housing starts have fallen almost 80 percent. Houses currently under construction are at a 13-year low, down more than 60 percent from the peak in the first quarter of 2006. This collapse has led to severe job losses in the residential building and specialty trades sector related to housing, with employment down by nearly one third – a loss of over one million jobs nationwide. Such losses not only indicate significant problems in the residential construction sector, but also mean that the need for affordable housing has risen markedly during the recession. The Treasury Department will work with state housing agencies to jump start the development or renovation of qualified affordable housing for families across the country. Under this program, after meeting certain eligibility requirements, state housing agencies will receive funding to construct affordable housing developments. For further information on local projects, please contact: Georgia Housing and Finance Authority – Kimberly King, (404) 679-0615.